Welcome to Conquer Your PCOS Naturally and our information page. I’ve been helping women with Polycystic Ovary Syndrome for many years. 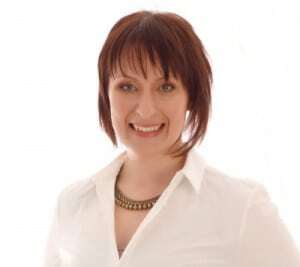 My mission is to support and empower you to conquer your PCOS signs and symptoms, with supportive, evidence-based and empowering advice. Unfortunately, due to injury, I am not currently able to see patients. If you need a PCOS health coach to guide you toward a healthier, happier life, I recommend Nik Toth, founder of The Lean Body Coach. Tell her I sent you! 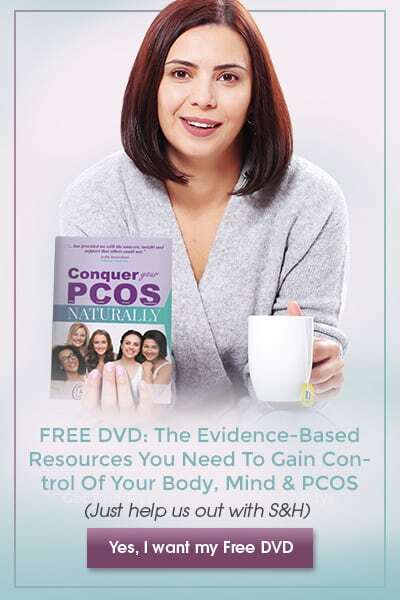 I’ve created many valuable resources to help you conquer your PCOS and transform your life. The PCOS Weight Loss Success Program is my game-changing program. The From PCOS To Pregnancy Program for my infertility busting program. 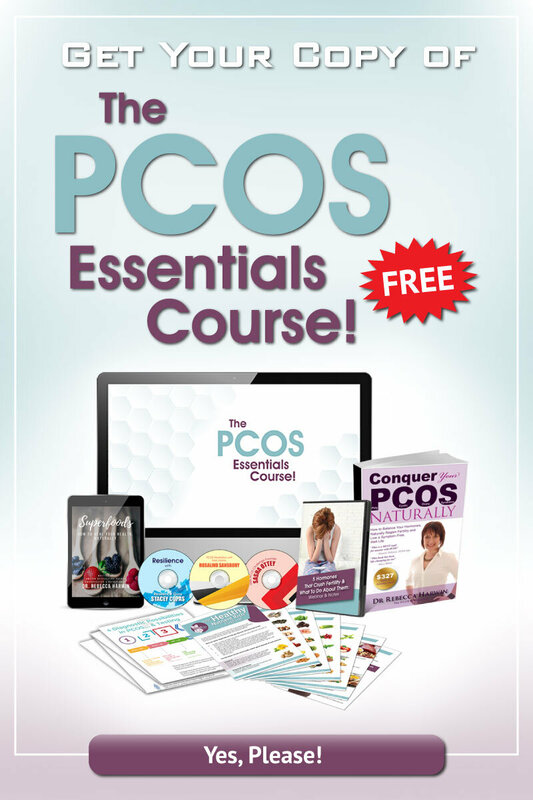 If you’ve had enough of your PCOS, and want to really discover what causes it, the drivers that exacerbate this syndrome, and a step-by-step, hand-holding, holistic plan to conquer each aspect of your PCOS, there is literally no other program like this in the world. I highly recommend every woman with Polycystic Ovary Syndrome have access to, and complete, this transformative program. Discover more about Conquer Your PCOS – The 12 Week Intensive on this site and how you can positively transform your life forever. Head over to our Facebook.com/ConquerYourPCOS page and hit like for regular information and advice. The right supplements can be life-changing for a woman with PCOS. 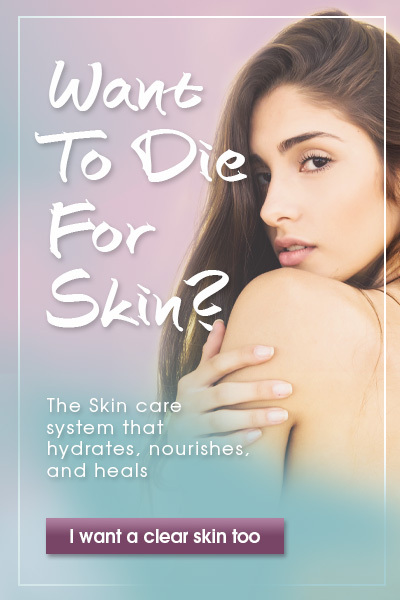 However, most are synthetic, lack potency, and at worst can be both a waste of money and take a toll on your body. Dr. Rebecca is very strict about those she recommends. There is a triangle of supplements available, that simplifies the multitude of pills a woman with PCOS needs to take. These are natural, liquid (so they are easy to absorb, even for the many women with PCOS who have gut issues) and potent. You can find out more here and get started now. I just wanted to write you a quick email to let you know that I am 35 weeks pregnant! I fell pregnant about 4 weeks into your course. I had been doing most things from your book for a few months before but then officially started your course and 6 weeks in found out I was pregnant. I have never been hugely overweight but am definitely a “stocky” girl and have pretty much every other symptom of PCOS that you talk about including never having a period. In the beginning, I started this course to relieve all the other symptoms naturally as I hated the thought of having to rely on artificial hormones to fix something that should just be “normal”. I like to live as organically and natural as possible. The fertility part was more of a “good to know” – something I will come back to later. Believing that I was not a fertile person (yet having 2 natural periods in around the 4 -5 months after buying your book) I was perhaps not as careful as I should have been and well the rest is history!! My partner and I are absolutely thrilled (once we got over the shock and surprise) and are eagerly awaiting the arrival of our baby in early January. It’s funny to think it was probably this time last year I stumbled across your book while researching on the Internet. I have no doubt however that your advice was the reason behind me falling so easily and just in general as a person I felt amazing living that way. Yoga too was a godsend on so many levels – It took me a while to get it and then I just fell in love with it. Anyway, have been meaning to let you know this and have sung your praises to all of my friends with PCOS. Yet I think they are little hesitant just yet as none of them are actually ready for babies and I have frightened them a little bit at just how easy it was for me – but when they are ready they know where to go!! I can’t ever thank you enough – but thank you. 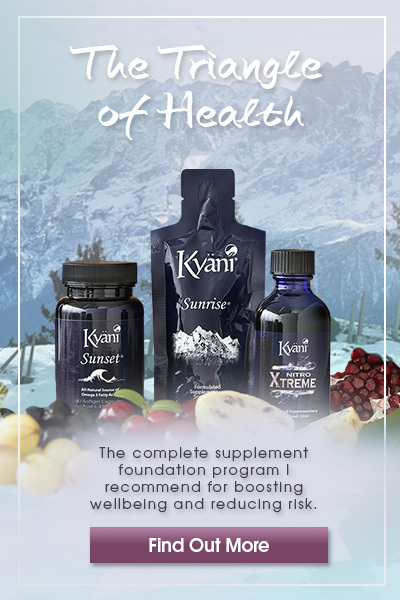 I love helping our Conquer Your PCOS Naturally followers and can’t wait to help you too!